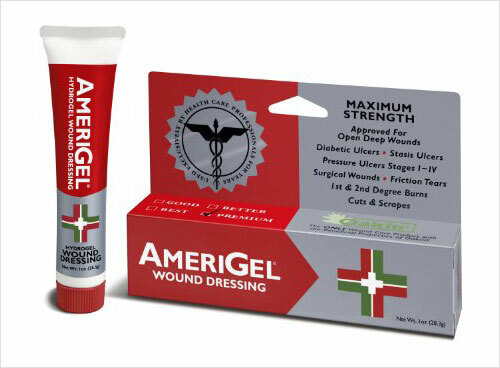 Promote moist wound healing and reduce scarring with AmeriGel® Wound Dressing. 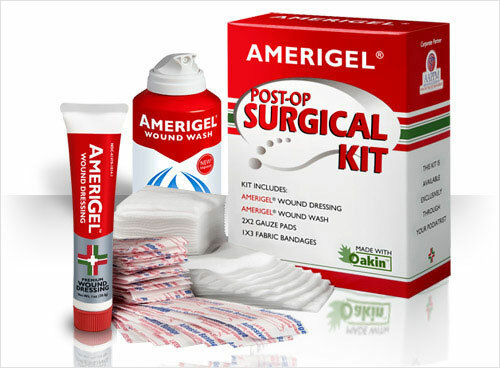 AmeriGel® Post-op Surgical Kit, 30-day, pre-packed, easy to use kit. 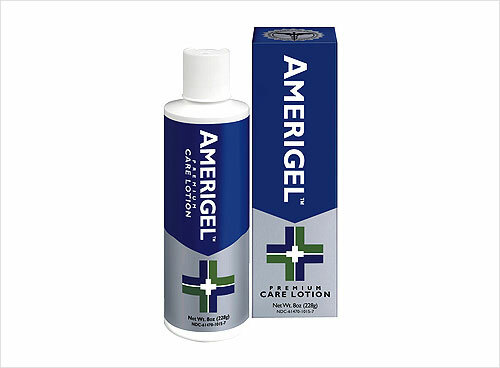 Rehydrate and soothe dry, irritated skin with advanced deep penetrating formula. 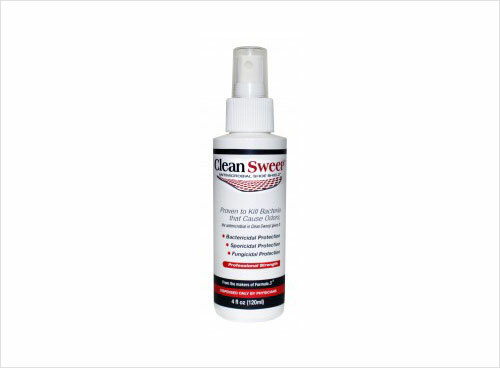 Clean Sweep™ is a clear, flexible antimicrobial that works inside the shoe. 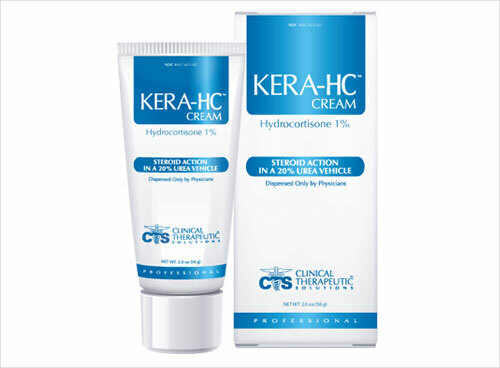 KERA-HC™ Cream temporarily relieves itching, irritations, and inflammation. 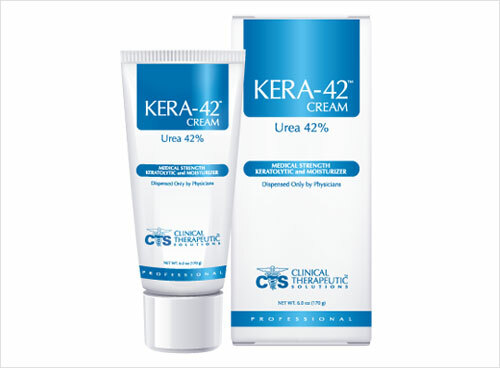 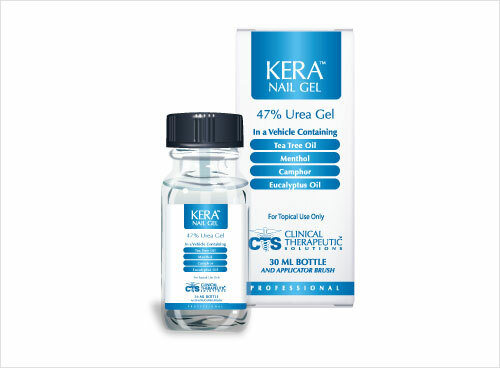 KERA-42 Cream provide hydration to damaged, rough, and dry skin. 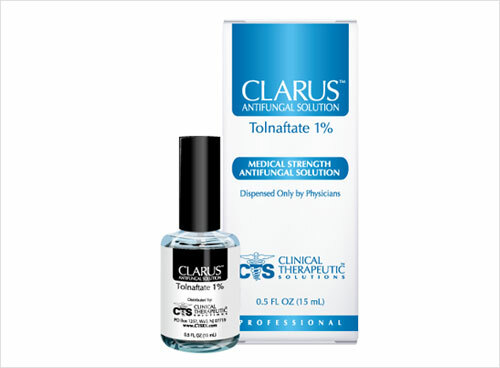 CLARUS Antifungal Solution, is a safe, effective, oil-soluble formulation indicated for the treatment of athlete’s foot and ringworm. 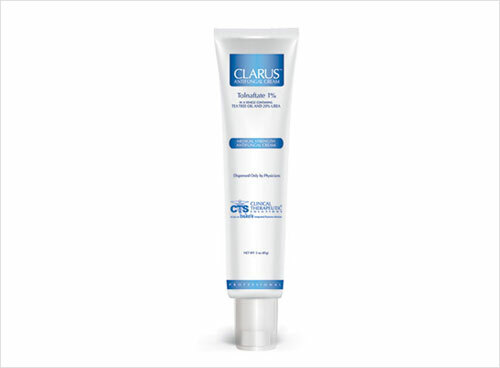 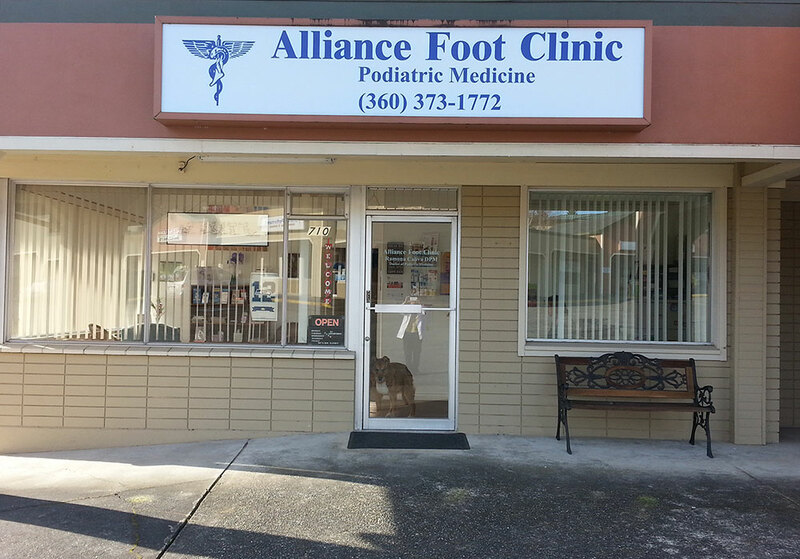 CLARUS Antifungal Cream, is an effective treatment of athlete’s foot & ringworm. 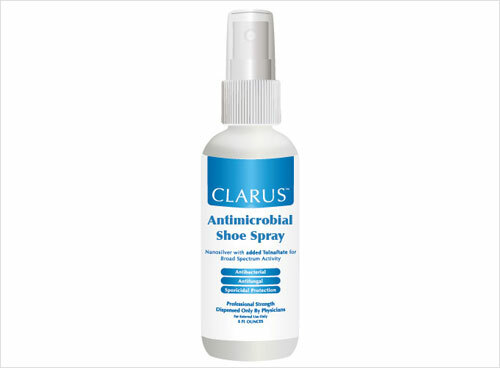 CLARUS Antimicrobial Shoe Spray for neutralizing shoe odor.